Ms. Rachael A. Casey is a native of Richboro, Pennsylvania and is a graduate of University of Delaware. (B.A.). 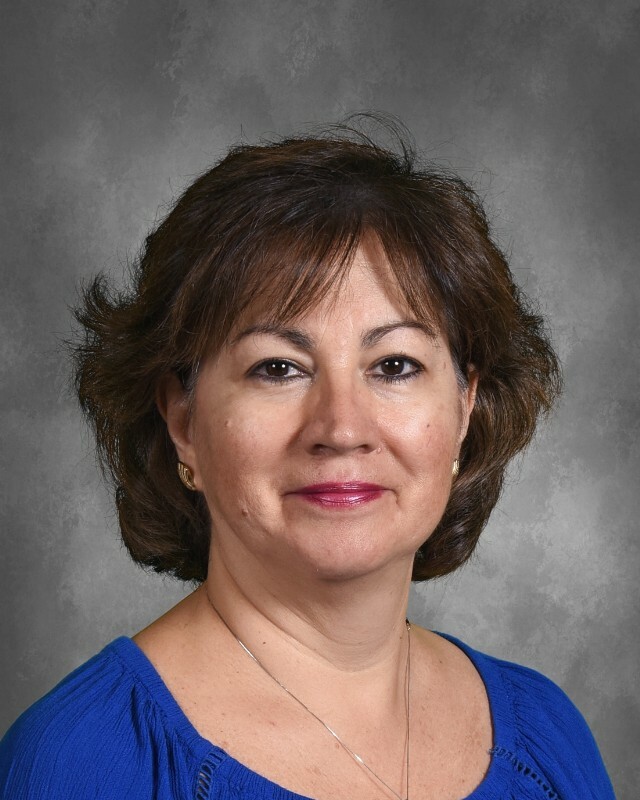 Prior to taking on the role of Saint Thomas More Principal, Ms. Casey was a classroom teacher and the Dean of Students. Mr. Ben Wegemer is an alumnus of Saint Thomas More Academy (Class of 2004) and a graduate of Dickinson College (B.A.) and Bowling Green St. University (M.B.A.). He brings experience as a collegiate student-athlete academic adviser and life skills counselor as well as guidance counseling. Dr. Judi Coffield comes to Saint Thomas More Academy with over 28 years of experience in the field of education. She earned a Bachelor of Arts in Elementary Education from West Liberty State College in West Virginia, a Master’s of Instruction from the University of Delaware, and an Ed.D. in Educational Leadership, Curriculum and Instruction from the University of Delaware. Mr. Timothy B. Freud joined us from Holy Cross where he taught a variety of grades and subjects for eight years. Mr. Freud is a native of Connecticut and is a graduate of George Washington University (B.A), Wesley College (M.I.T.). Mr. Simpkiss will be adding Assistant Athletic Director and Gym Teacher to his duties this year. Mr. Simpkiss is a native of Dover, DE. and a St. Thomas More Alumnus (Class of 2011). Tyler is a 2015 graduate of Elizabethtown College with a B.S. in Mathematics. Ms. Dornberger is a native Delawarean and Holy Cross alumnus. She joined our staff in the summer of 2014 bringing 20 years of business and finance experience to STMA. Mrs. Carol Mazuchowski serves as Saint Thomas More Academy's Assistant Admissions Director. She has served in this role since 2015 when her son enrolled as a freshman. As a military spouse, she is a great advocate for our military families. Mrs. Emilia V. Bohorquez is a native of Bogota, Colombia and is a graduate of National University of Colombia (M.A.). Mrs. Roberta Fair has been a member of our faculty for since 2012 and an educator for over thirty years. Before moving to Delaware, Mrs. Fair taught in Maine public schools. She is a native of northern Maine and a graduate of the University of Maine system with a Bachelor of Science in Education and a minor in English. 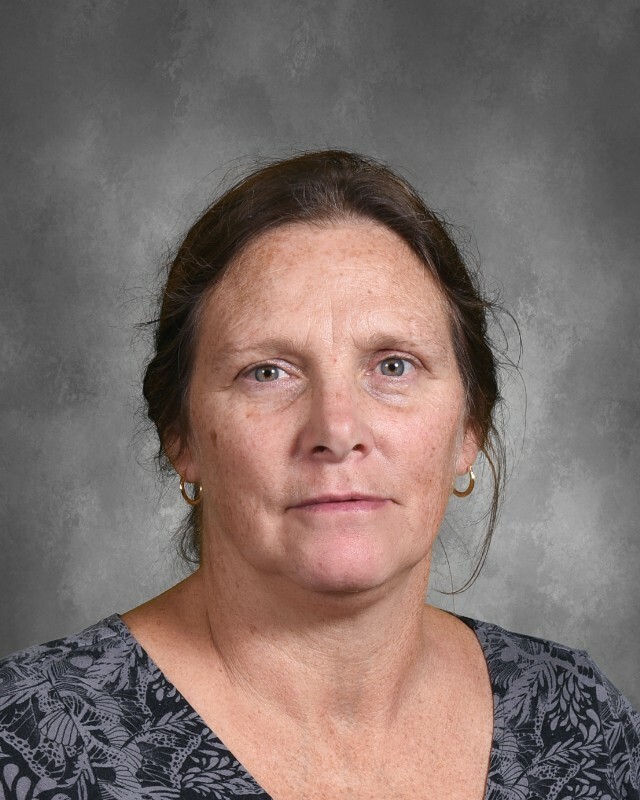 Mrs. Anne Powers has been on our faculty since 2007. She was born in Norfolk, Virginia and grew up in West Deptford, New Jersey. She is a graduate of the United States Air Force Academy (B.S.) and served in the Air Force for 20 years. She is also the yearbook advisor. 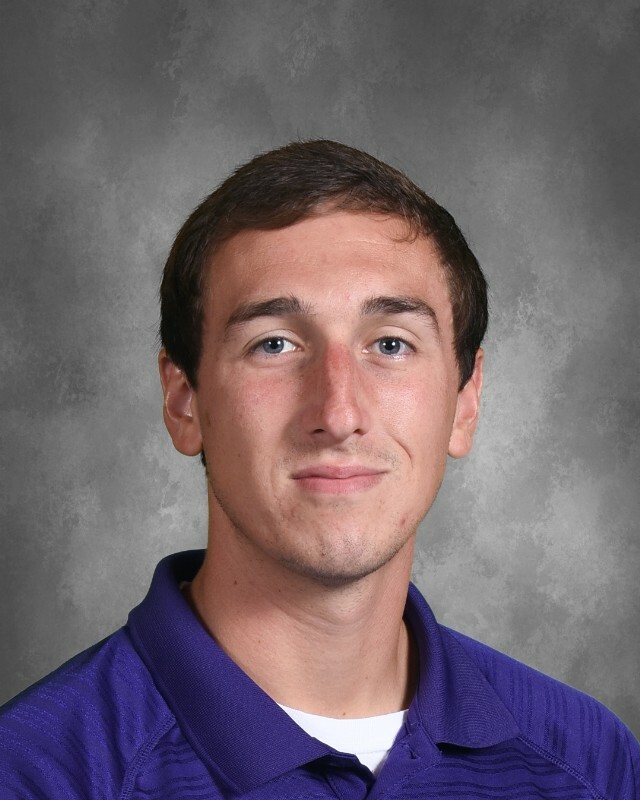 Mr. Silcox came to Saint Thomas More Academy in the fall of 2014. He is in his 28th year as a mathematics instructor at the high school level. Prior to his entering the education field, Mr. Silcox served in the United States Navy and the United States Army Reserve. He is a graduate of the United States Naval Academy (B.S.). Mr. Tyler Simpkiss is a native of Dover, DE. and a Saint Thomas More Academy Alumnus (Class of 2011) Tyler is a 2015 graduate of Elizabethtown College with a B.S. in Mathematics. Mrs. Ashley Solecki has been on our faculty since 2011 and is an alumnus of STMA Class of 2006. She is a native of Morgantown, West Virginia and is a graduate of Immaculata University (B.A). She earned her masters degree in Religious Education from Felician University in 2016. She is the advisor for the liturgical choir which sings at our school masses. Ms. Wicks has a B.F.A. in Visual Communications from the University of Delaware and previously worked as an Art Instructor at the Delaware Design-Lab Art High School. She is a practicing artist herself with a beautiful portfolio. She serves as the Art Instructor and the Director of Stage Design in the Drama department.